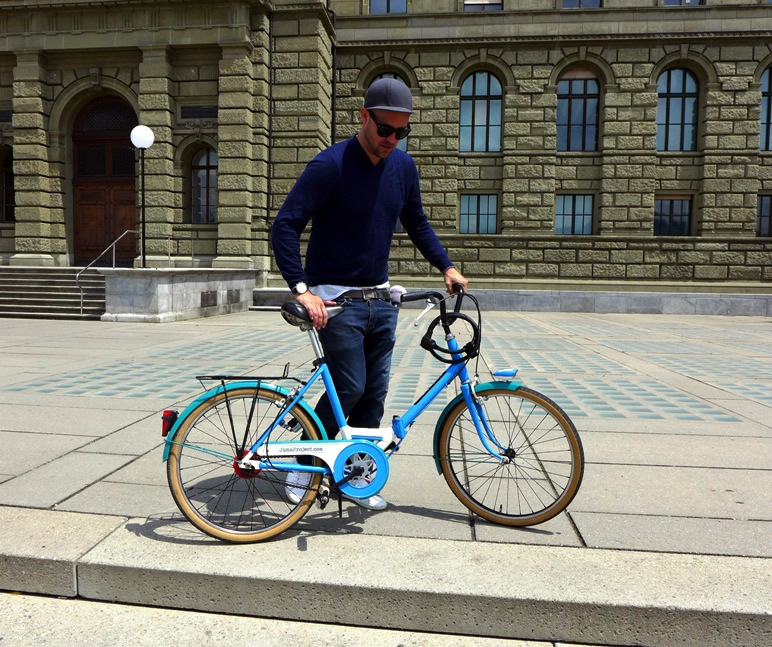 We met Ben from "KiKa Live" last month in Zürich for a really funny interview! 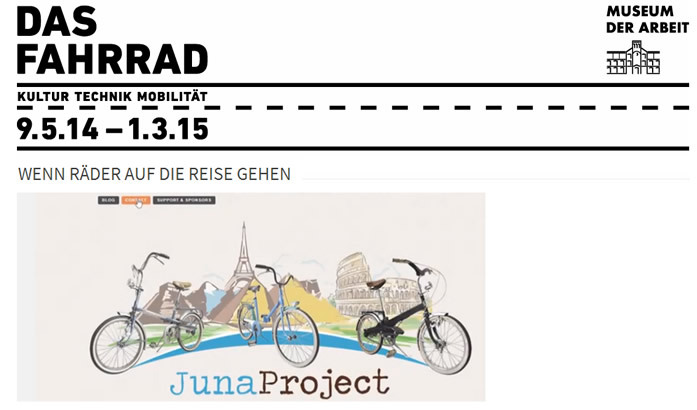 Ben is Rider #5 and he took Juna1 for some funny Missions in Zürich and in Germany! 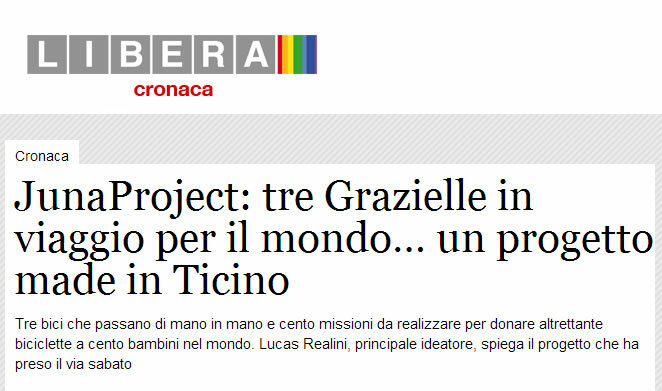 JunaProject in the newspaper "L'Universo"
Another nice article of JunaProject in italian. 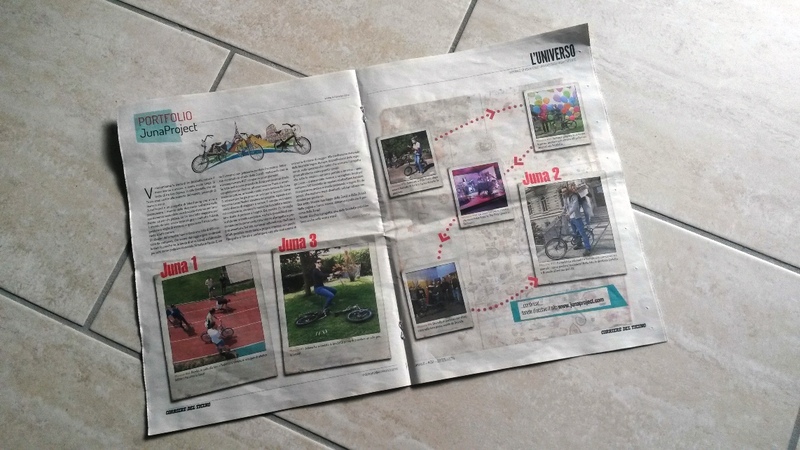 Carlotta met Brunello, Rider #2 of Juna2... they did some photos and a funny ride with the bike. Then she wrote this beautiful article (click on the photo and go to page 14-15). 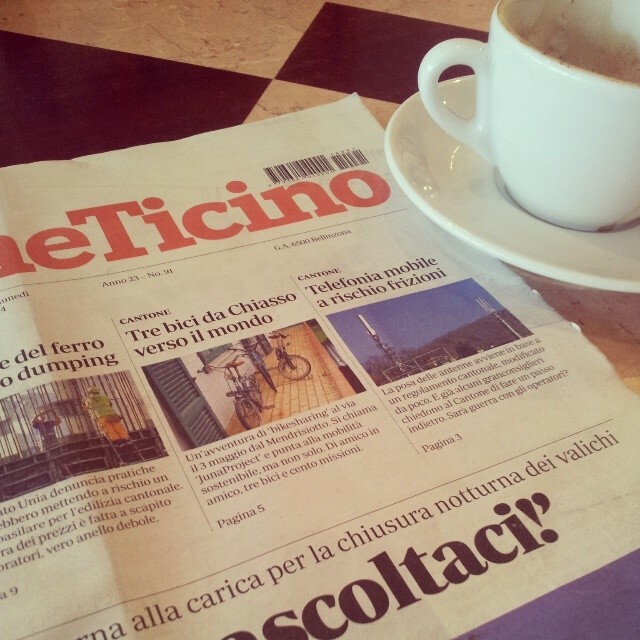 "Albachiara", Radio Rete1, on air 30.4.2014. 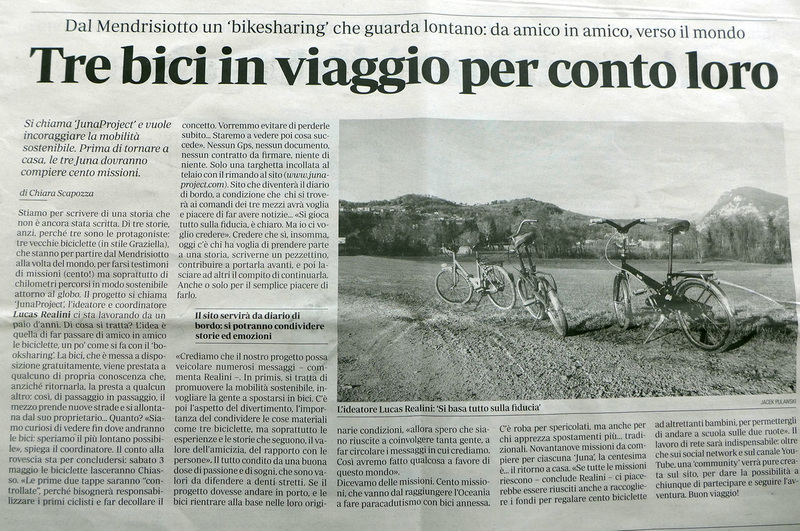 A short interview in italian. 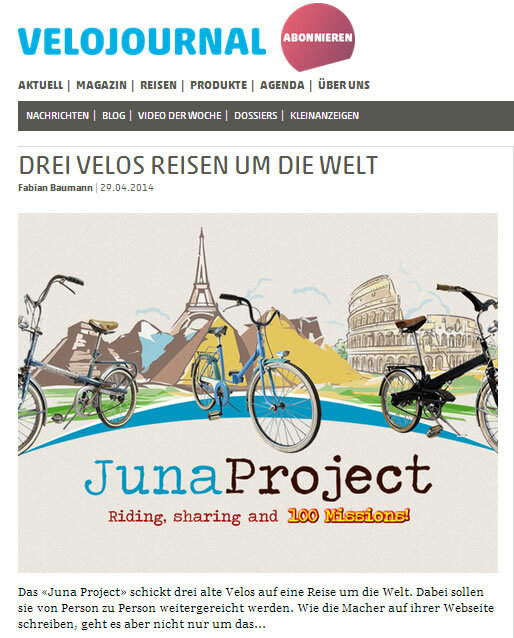 Fabian Baumann, from velojournal.ch wrote a nice article about JunaProject. It's in german... that's great... for all our german-speaking supporters! 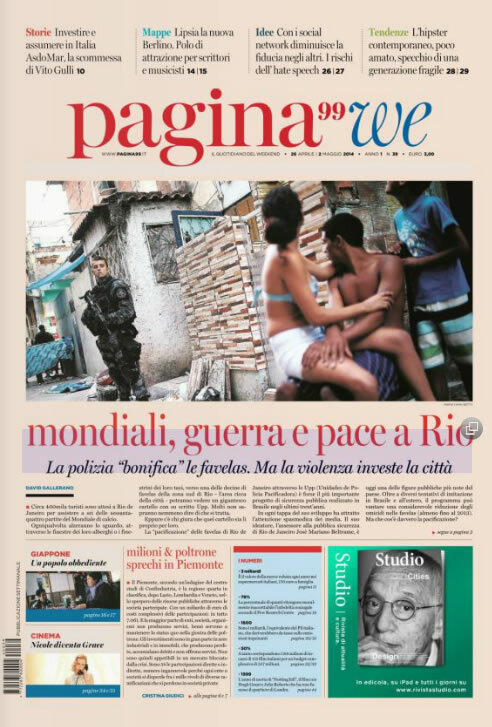 Another beautiful article appeared on "pagina99we" (26. april - 2. may 2014), an italian weekly newspaper (www.pagina99.it)! 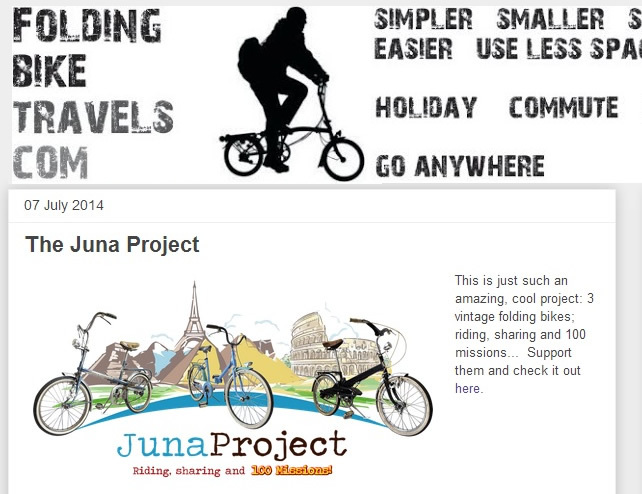 Thanks to Carlotta Serafini for explaining in detail the concept of JunaProject.